• IMMEDIATE-SHIPPING! We will immediately ship the product after confirming payment. It will arrive at your door steps in 1 or 2 days depending on your location. • CASH & MEETUP! We also accept meet-up request in any LRT/MRT stations. You may coordinate with us through: 0929-300-0206 (SMART) / 0933-330-7848 (SUN) / 0956-705-2042 (GLOBE). 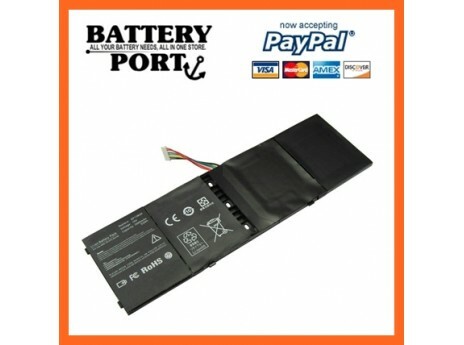 BATTERYPORTONLINE specializes on selling batteries and other related accessories for laptops, mobile phones, and digital cameras. 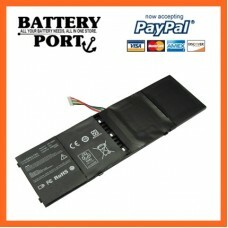 Our laptop battery products are ready for immediate dispatch upon order and payment. We can ship our batteries anywhere in the Philippines. CASH MEETUP : P3,799 - Meetups in any MRT or LRT stations. * Largest online seller of laptop batteries and laptop chargers in the country. No credit card? No worries. We can meet you up in any possible meetup locations such as: SM North, Trinoma, Waltermart Munoz, and all MRT and LRT stations. We also accept credit card payments, PayPal and bank transfers. Our product has four (4) months warranty.